Mississippi Health Center is open Mondays through Thursdays and Saturdays. We are closed Fridays and Sundays. Our hours are 8am-7pm. For your convenience, we will provide onsite childcare depending on availability. 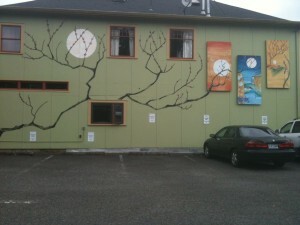 We are located at 4631 N. Albina Ave. Portland, OR 97217.